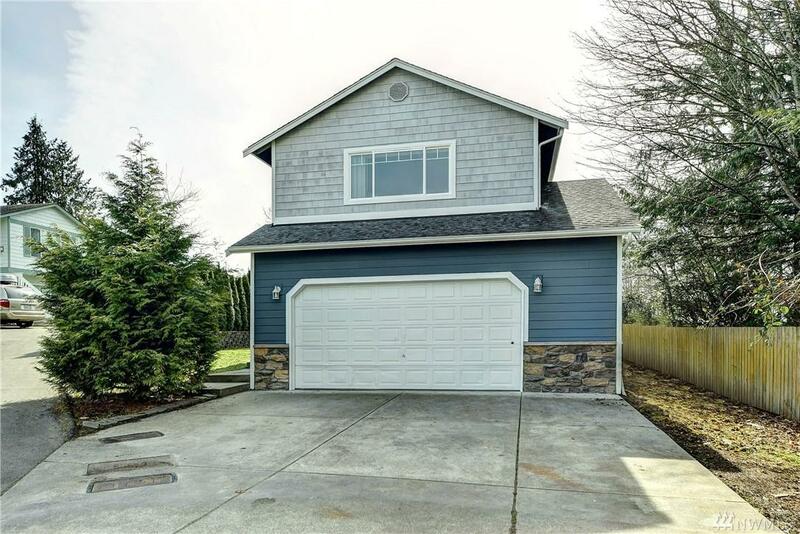 Welcome to this Move in Ready, 3 bedrooms 2 Bath Lake Stevens Home. With over 1500 sq ft this place has plenty to offer. 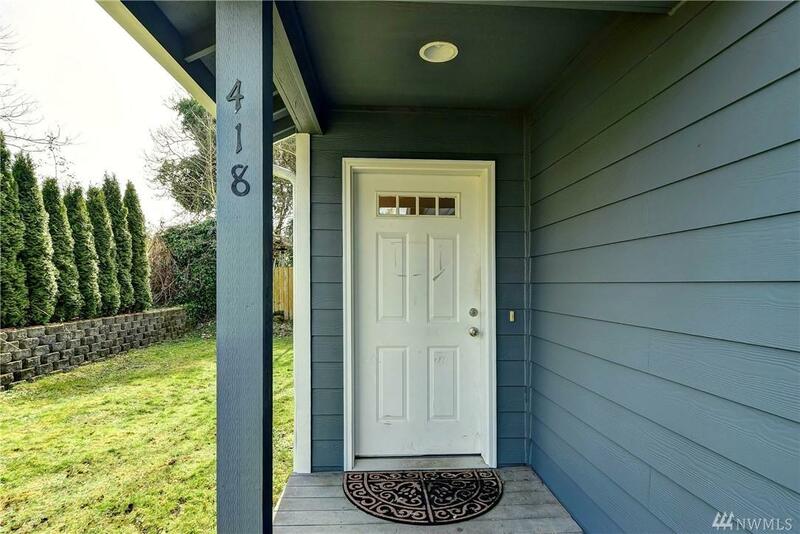 Updated features include New Interior and Exterior Paint, and New Carpet. Awesome floor plan with Ample Natural Lighting. Laundry Room and 1/4 Bath on Main. Huge Master upstairs in addition to 2 other Bedrooms and Bath. 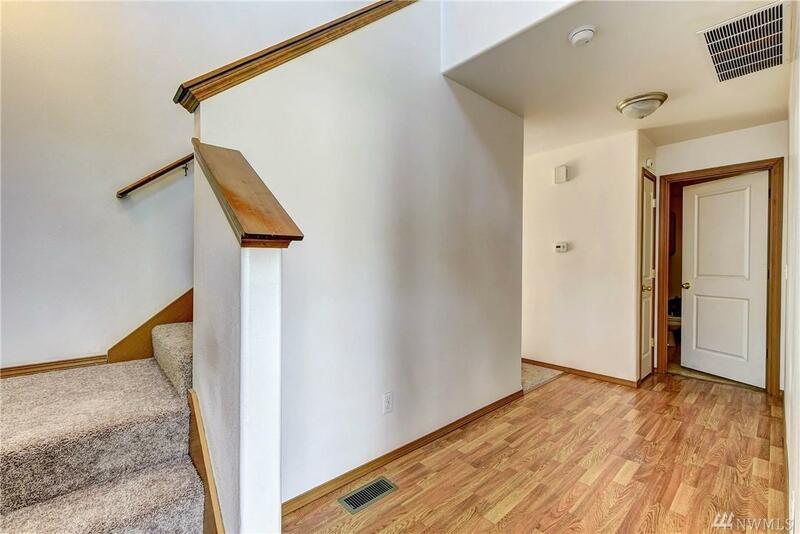 Private Deck off slider with Partially Fenced Yard. 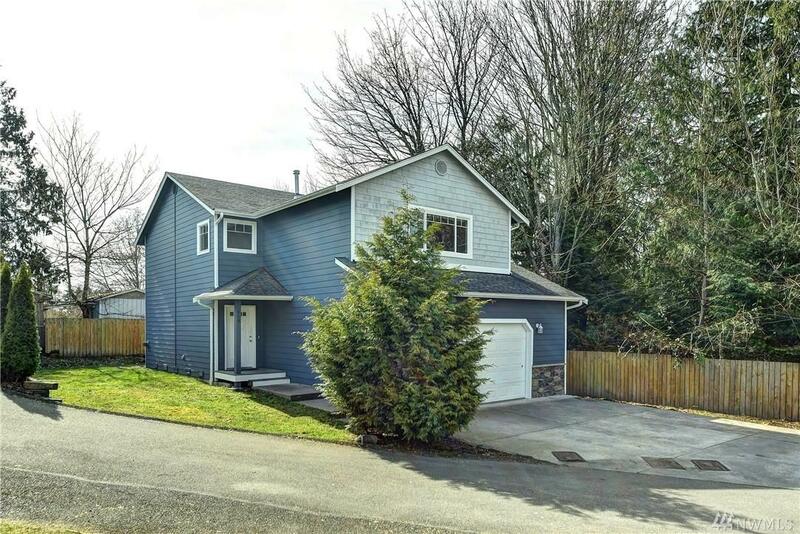 Great location, close to shopping, schools, and restaurants.